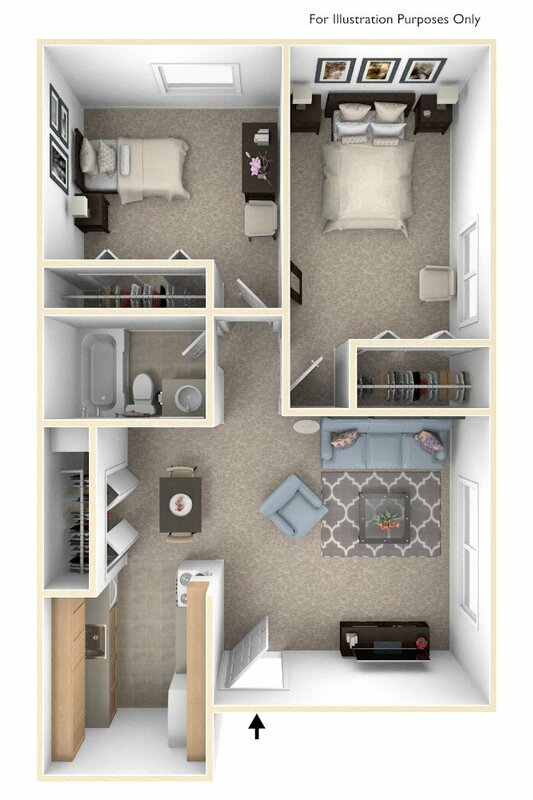 A landscape-award-winning community featuring acres of rolling green lawns with Alpine- and Spanish-style buildings giving Old Monterey Apartments a distinctive quality. 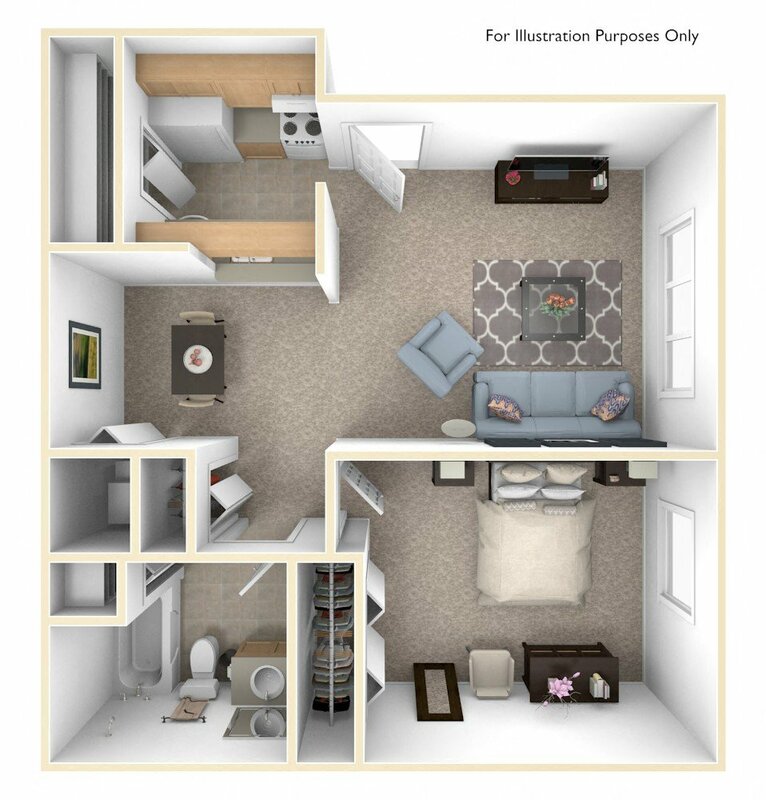 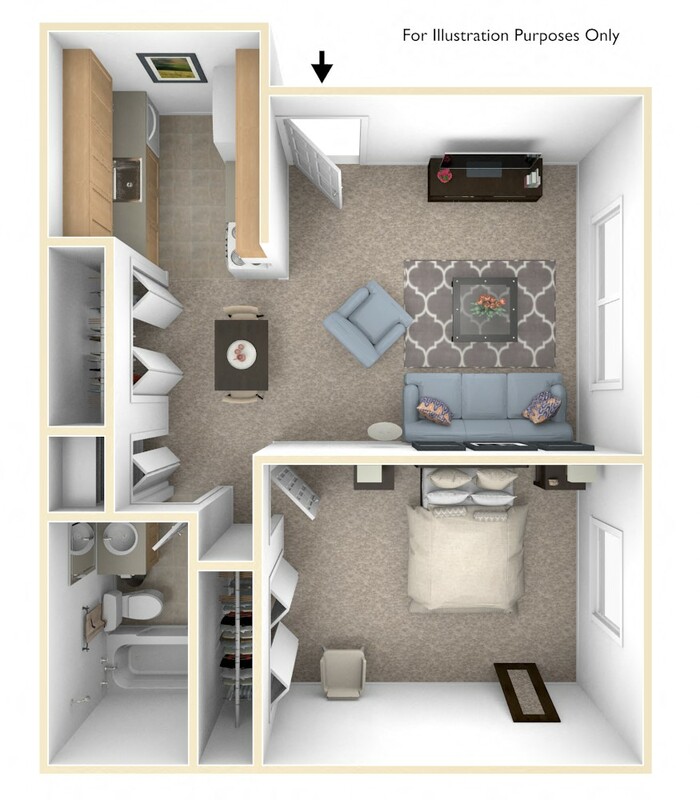 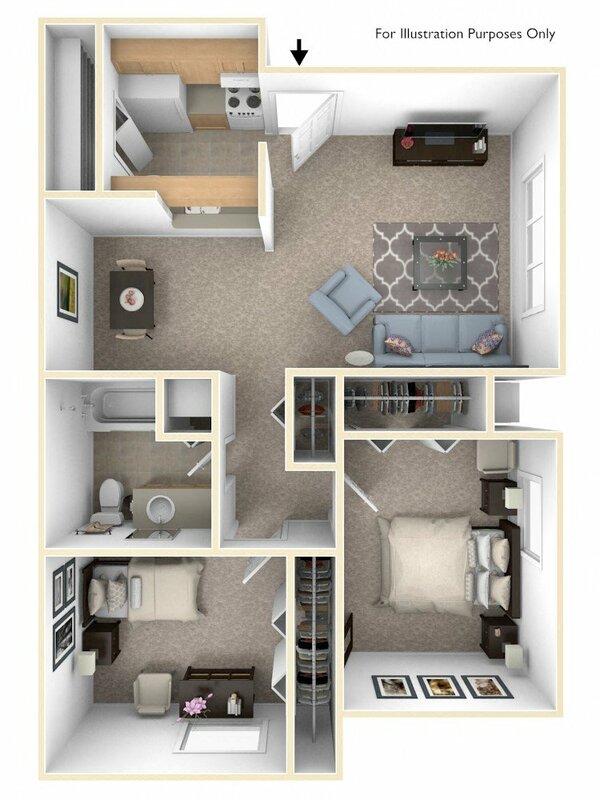 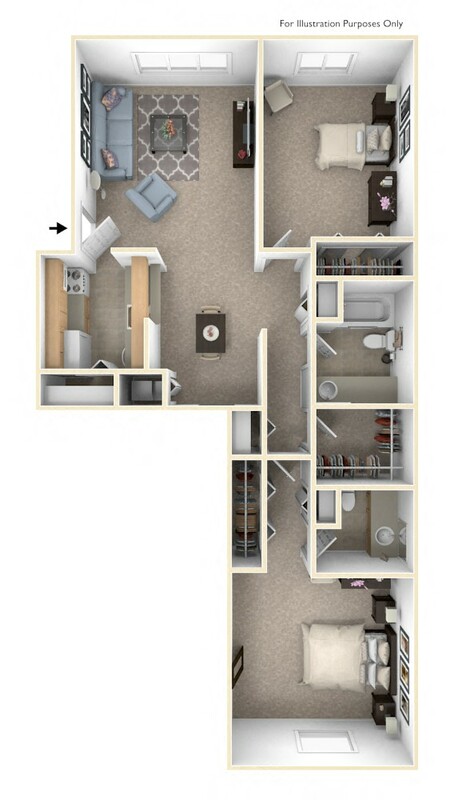 Choose between two floor plans of one- and two-bedroom apartments in garden, balcony, or terrace styles. 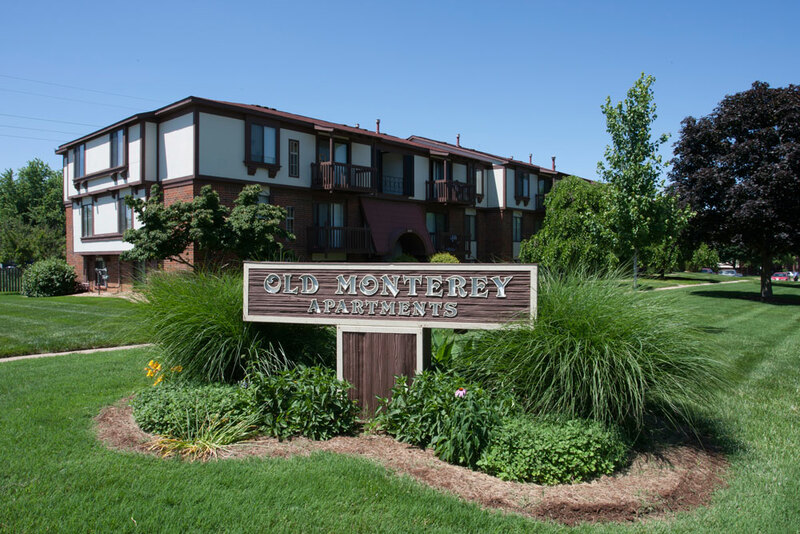 Old Monterey Apartments is located in a desirable south-side location near Battlefield Mall, restaurants, the Medical Mile and the James River Expressway.